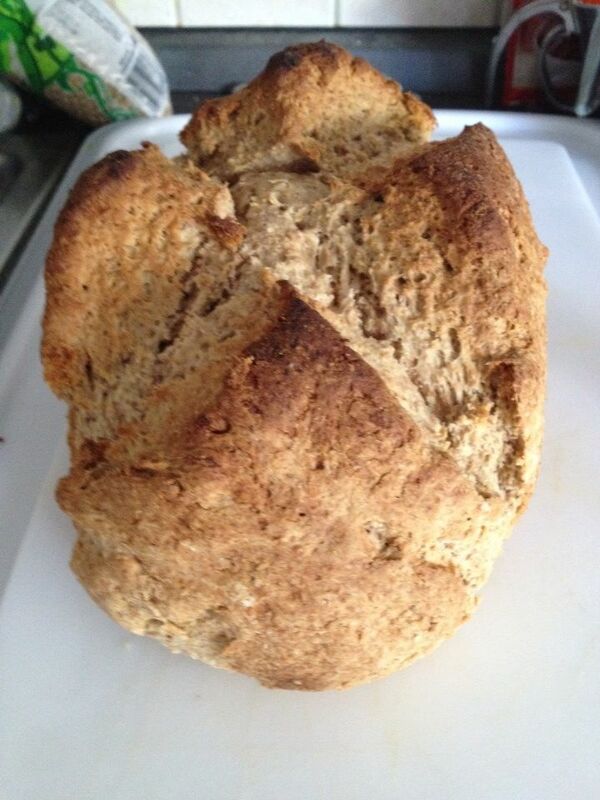 Combine, Flours Sugar and Baking Soda. 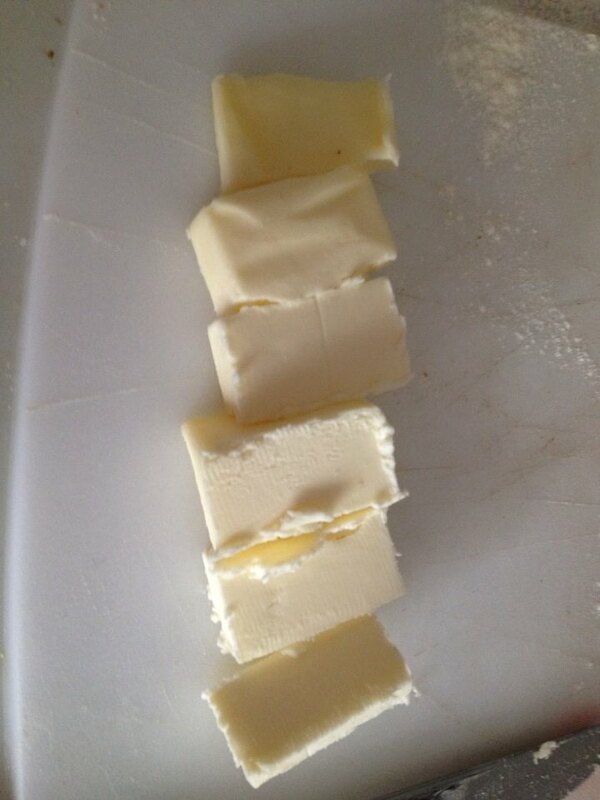 Cut in Butter, making sure there are no large chunks incorporated into the flour mixture. Yup I did it in 6 not 8 but oh well! Add Buttermilk and egg, Everything should come together, should not be dry or have any extra. If its slightly dry add a tablespoon of liquid and combine. I didn’t add salt to my bread, because I was pairing it with the soup which had salt. I don’t tend to use a lot of salt, it far more healthier to omit those things. Hope you enjoy the meal. So the title tells it all. 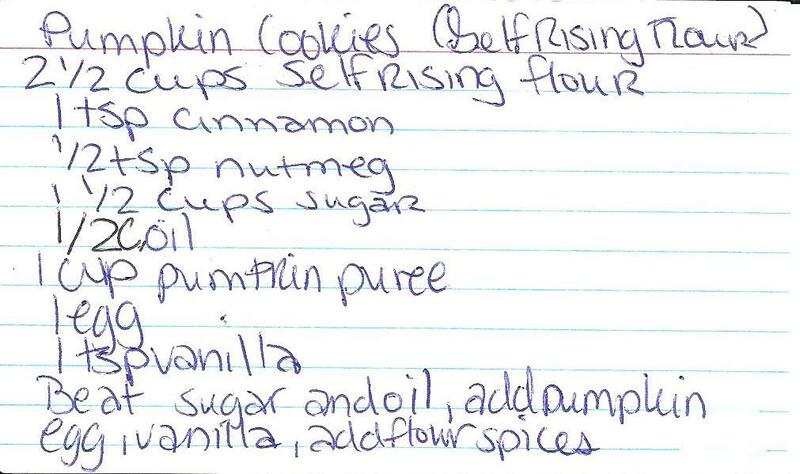 This recipe I adapted against the one I normally use, which uses All-Purpose Flour. My in-laws live in the south, they use more Self-Rising Flour than they do All-Purpose. The difference is (this is if you don’t bake and have no idea the difference…FYI) Self Rising flour has baking powder (a leavening agent), and salt added to it before packaging. All-Purpose Flour does not. 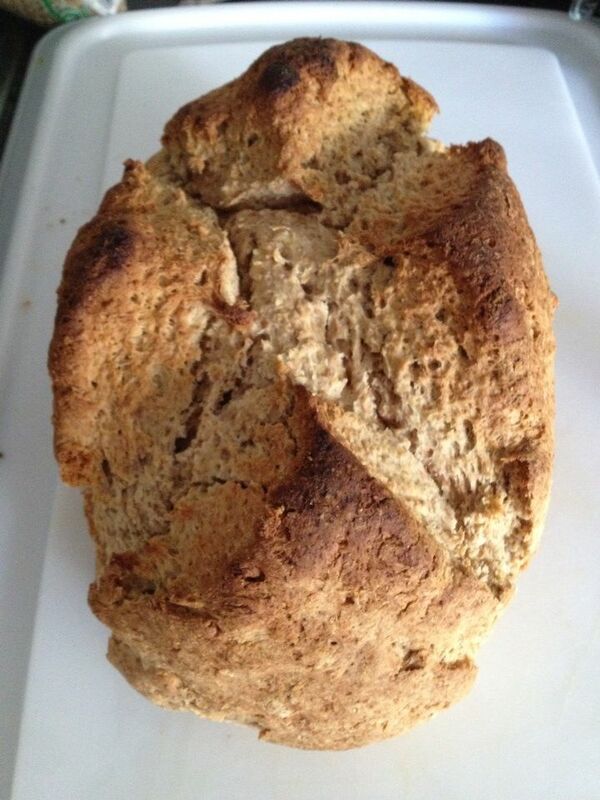 A recipe that calls for All Purpose should have a leavening agent such as Baking Powder,or Baking Soda. 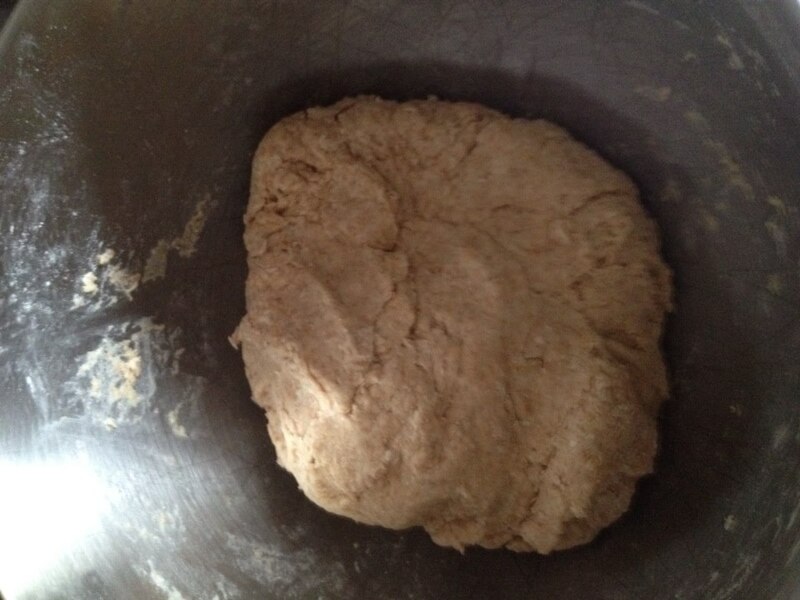 I am saying should…there are other types of leaven-er and depending on what recipe you are using, it may call for some other ingredient. So I adapted this specifically for my Mother-in-Law Teresa. 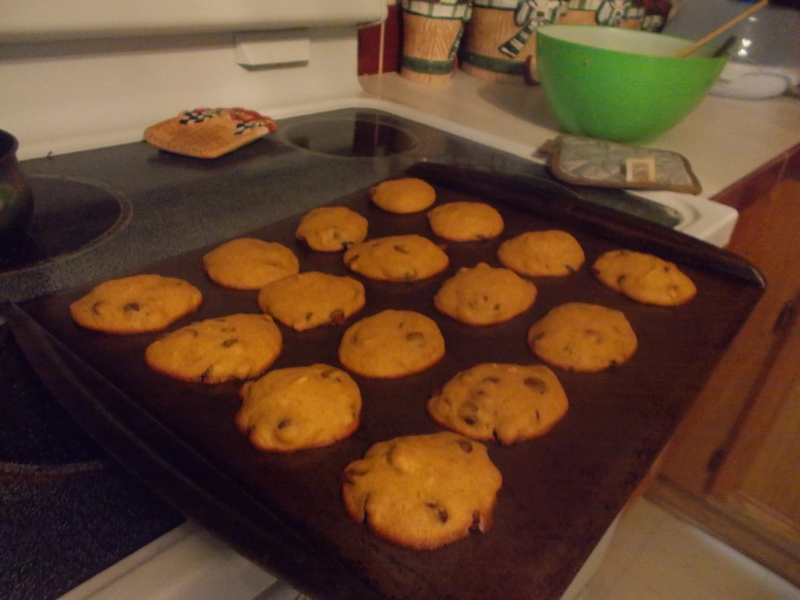 apparently they really hadn’t eaten Pumpkin cookies until I introduced them to it last year. She has been asking me to give her the recipe and make her some. After looking at my recipe, I realized I should see if I could work a recipe with self rising flour instead of the all-purpose. Drop by teaspoonfulls onto a greased cookie sheet. 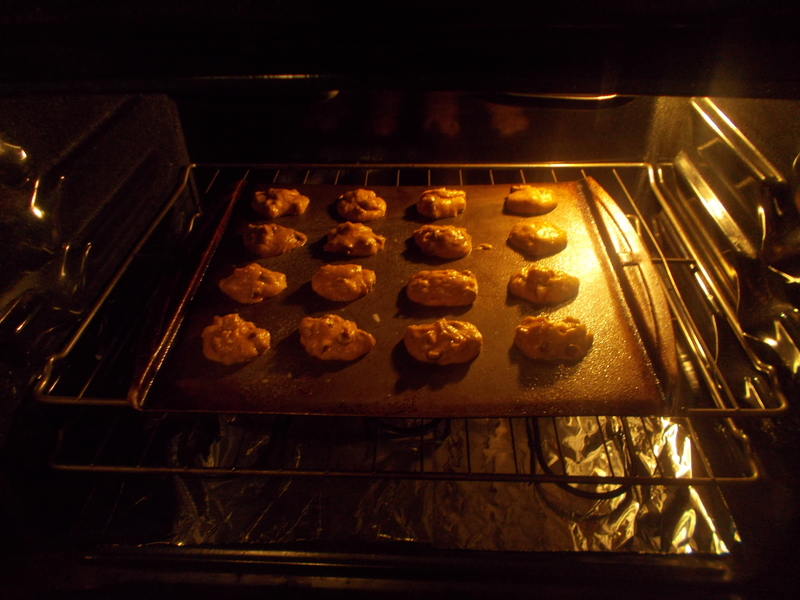 Bake in a preheated oven at 350 Degrees Fahrenheit. 15 minutes. 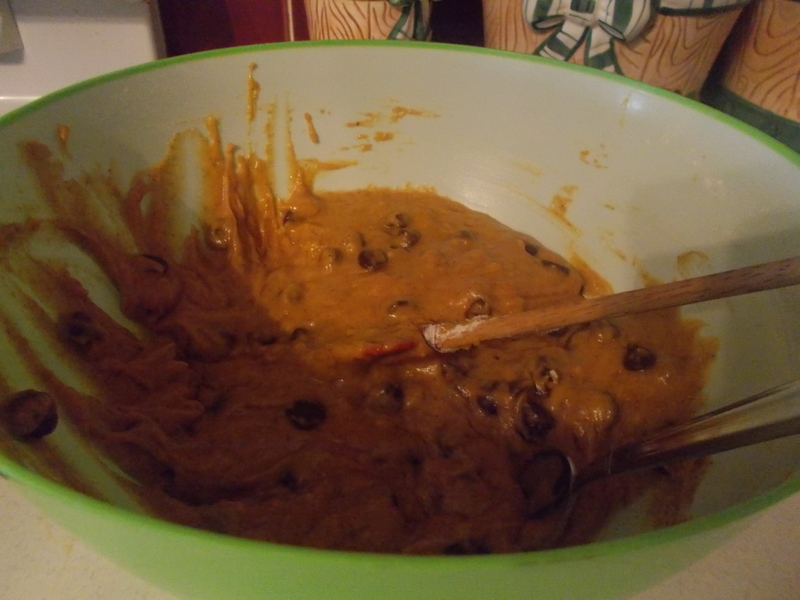 Add Chocolate Chips, Nuts, Raisins ETC (Optional) I recommend the chocolate chips. Very Simple, No need for a mixer, this can all be done by hand, and very quickly. Transfer to wire rack, shortly after pulling from the oven. Keep them in a ziplock, or sealed container to maintain freshness. 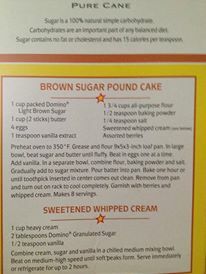 Tell me how this recipe works out for you. 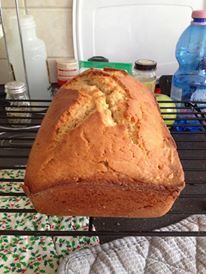 When I get back to Germany, I will post the other recipe using All-Purpose flour for those who would prefer that method. Okay and I know what some of you readers might be thinking. Sour cream in cake? Yes it’s true that lovely dollop of cream you add to your tacos or to a baked potato is also a great moisturizer for cake. QUICK FIX: BRING ALL INGREDIENTS TO ROOM TEMPERATURE. 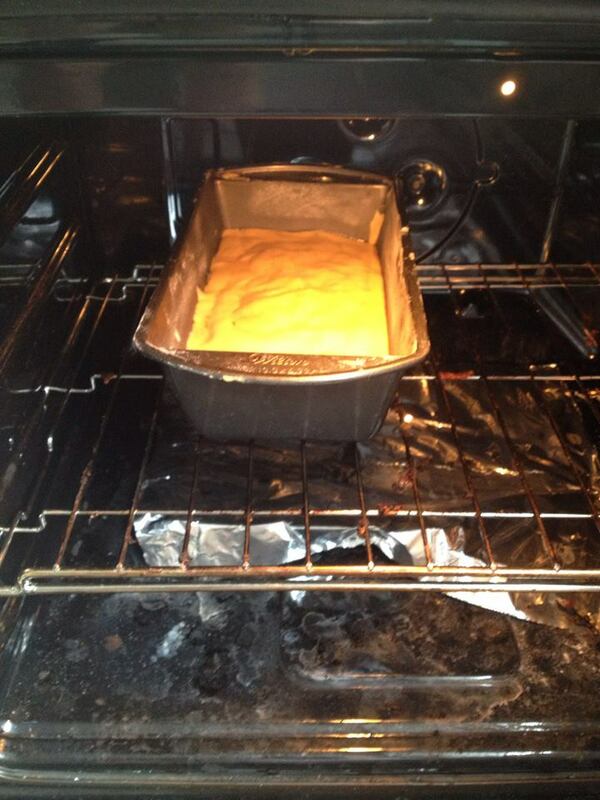 IF THE FAT IS TOO COLD OR TOO HOT, IT WONT INCORPORATE ENOUGH AIR INTO THE BATTER FOR RISING. In a separate bowl, mix the “filling” together. 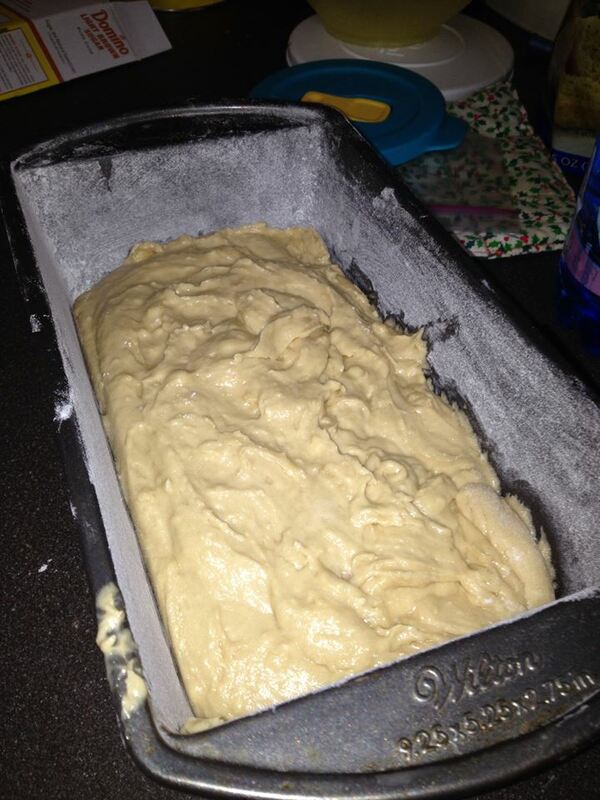 Preheat your oven to 350 , the recipe calls for a bread pan I used a bundt pan, greased and floured. Although using a bundt pan there is not a lot of batter to work with so keep that in mind. Cream butter and sugar together, add egg, then add the sour cream mixture. 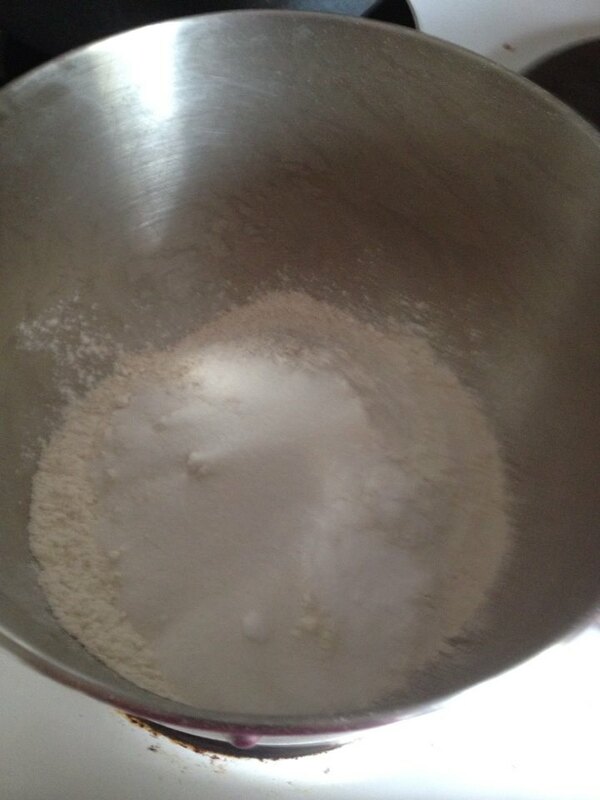 Beat in flour and baking powder. Mix for 2 minutes on medium speed. 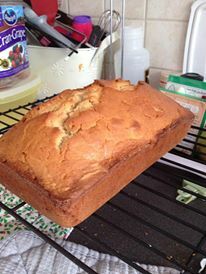 Pour half the batter in the pan, smoothing it out, add filling over the batter, then layer the rest of the batter over it. Bake for 30-40 minutes, allow to cool for 10 minutes. I made a simple icing and topped the icing with the remaining filling. It tastes yummy, but you can also leave it alone. 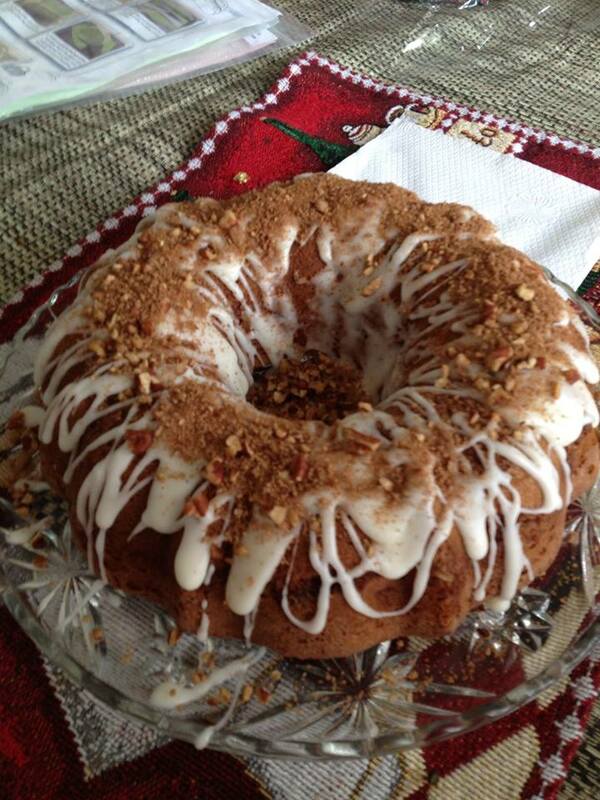 It’s a great little cake to have for meetings for friends over coffee or tea, hence the term coffee cake. I didn’t show you a step by step. If you want one, I would be happy to do one. Although I didn’t have enough butter so I used half butter half margarine. 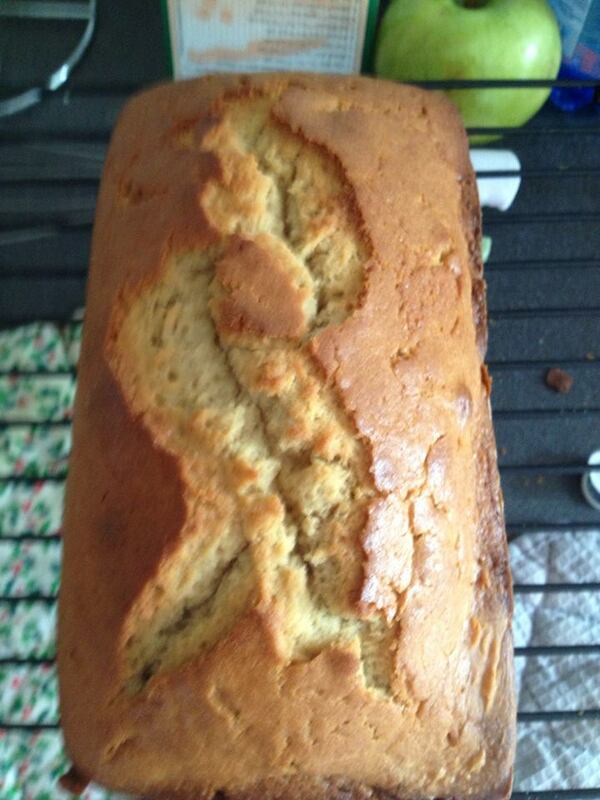 I softened the butter before mixing it with the sugar. It’s a pretty straight forward Recipe. 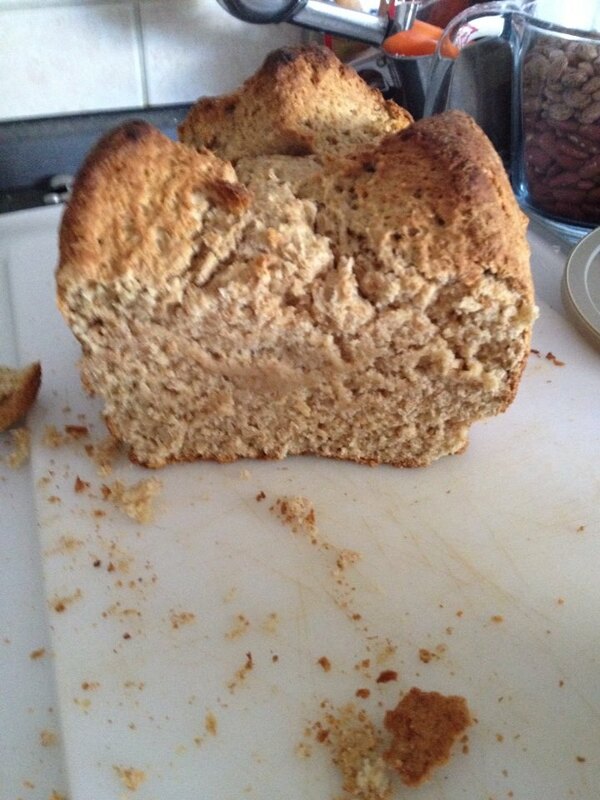 It gets poured into a loaf pan. I pulled it out of my oven about 10 minutes early the hour wasn’t necessary.